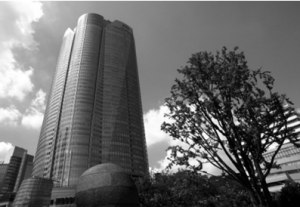 Home General A Virtual Office or Serviced Office in Japan : Which is Right for You? These days there are many ways to create an enabling environment for setting up a new business in Japan. In this article we will discuss two of them (virtual offices and serviced offices) to help you decide which is right for you. 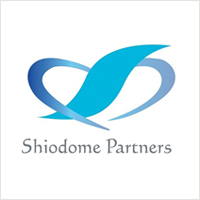 If you are a foreigner who is setting up a company in Japan, a physical address for your company is essential. However, many newly established companies do not have the financial means to acquire their own business property. To fulfil this need there are a number of companies in Japan offering offices and support for all of your business needs. The two types of offices offered are virtual offices and serviced offices. One huge advantage of using virtual and serviced offices over renting standard property in Japan is that you usually do not need to have a guarantor to form a rental contract. Another is that the companies offering these services often do not require key money (reikin) and the amount for security deposit is small or waived. A virtual office is a good choice for a company which needs a real company address for correspondence and communication, but doesn’t need a physical office space. Along with a virtual office lease contract, you can also get virtual assistant and call centre services. Virtual offices also offer the advantage of allowing flexible working time and longer office hours. However, you cannot have a virtual office for your company if you need an Investor/Business Manager visa. In this case, you need both a physical address and a physical office space. In this case, a serviced office would be an appropriate choice. Serviced office is an office that you can lease for a period of time and according to terms decided when the rental contract is formed. This type of office is always fully-furnished and ready to go, with internet, phone lines and other facilities necessary to conduct a business. By request, the company may also supply administrative staff.